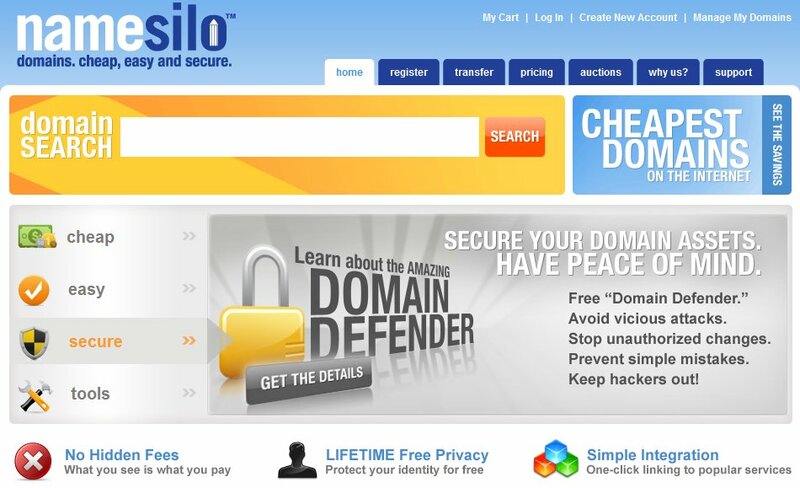 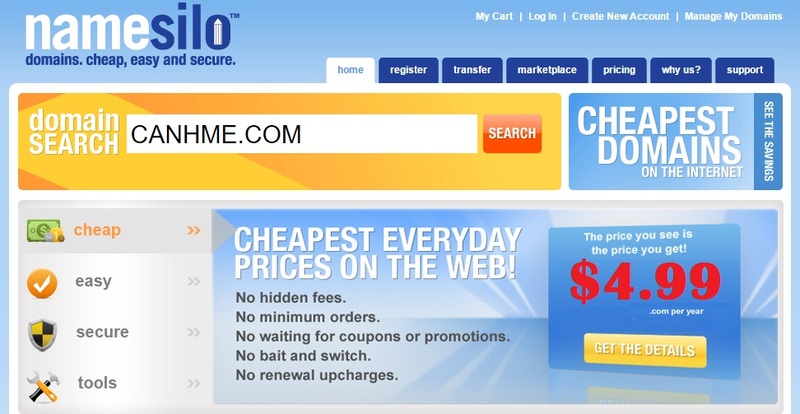 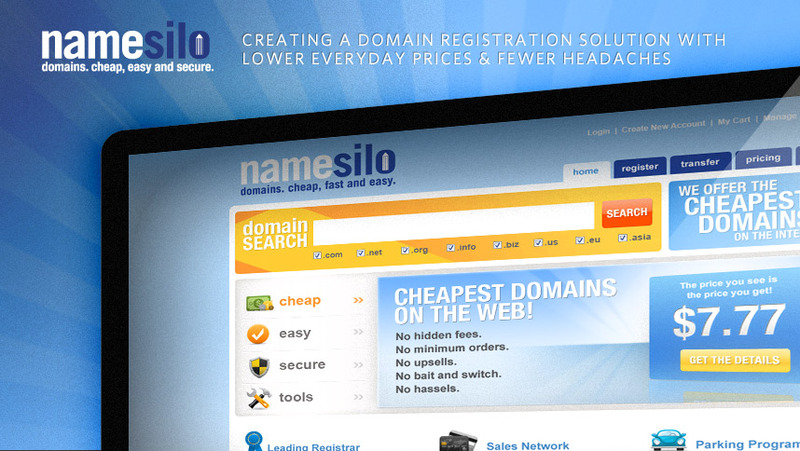 Welcoming the New Year 2018, NameSilo launches promotion for three popular types of domain names .COM, .NET and .ORG Currently, customers can register unlimited number of .COM, .NET domain names at NameSilo for only $6.99/year, $7/99/year and .ORG is $5.99/year. 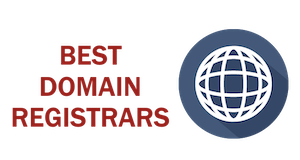 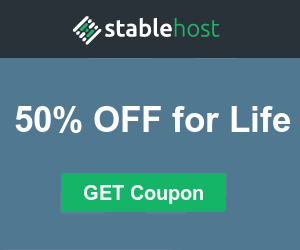 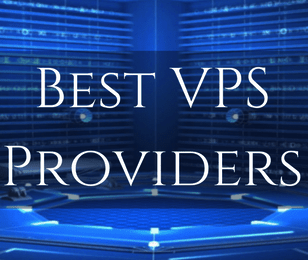 As you know, if you have domain needs, GoDaddy, Namecheap or Domain.com are reputable providers and have very cheap initial prices(Only $2.95/domain). 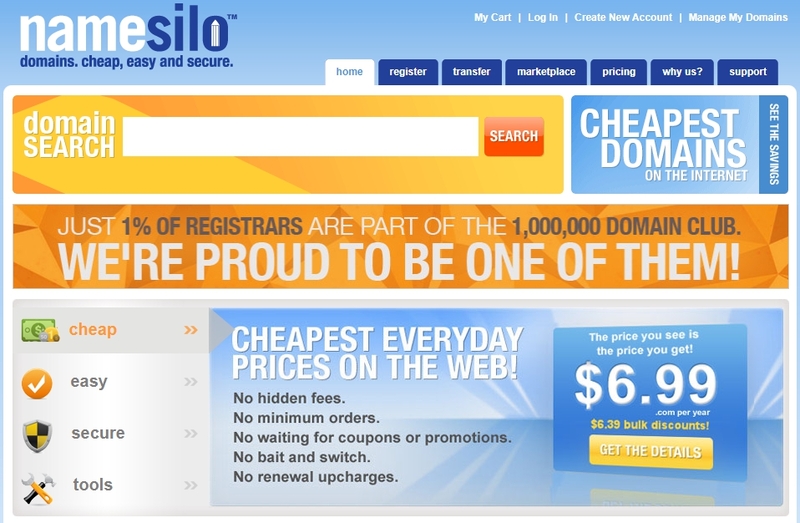 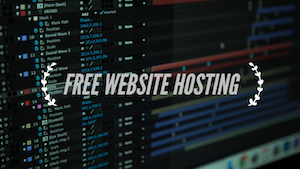 However, deciding on long-term use with a provider will be difficult when domain renewal rates are not cheap.